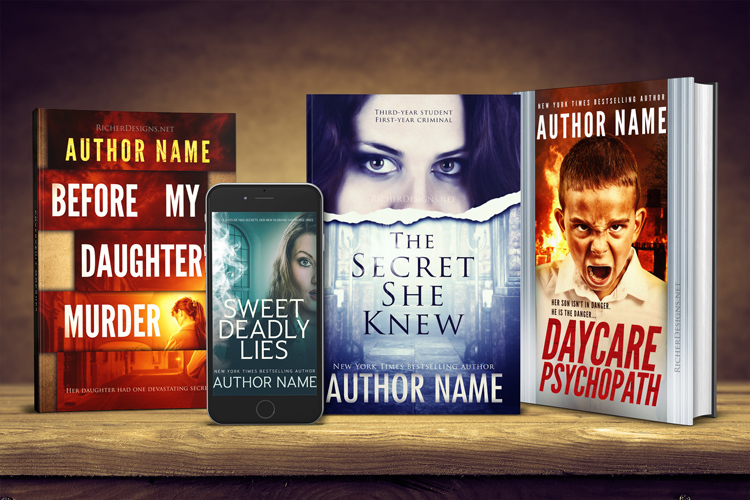 I'm an author of thriller, mystery, action and some horror so I know what these genres require when it comes to covers. I can also do erotica. 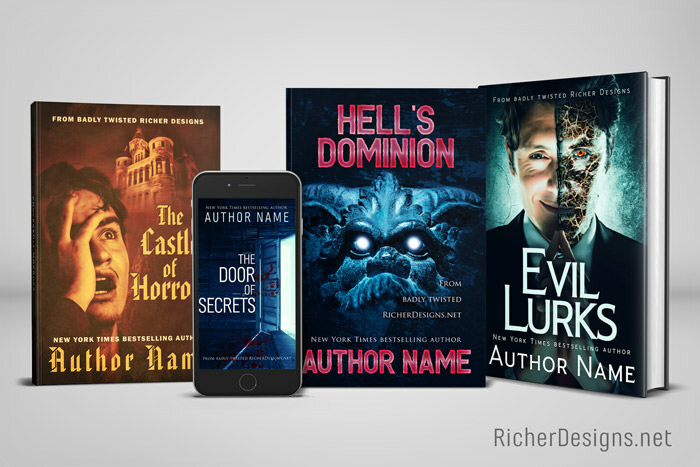 I have dozens of premades available and will gladly work with you for custom covers, including full print wraps. 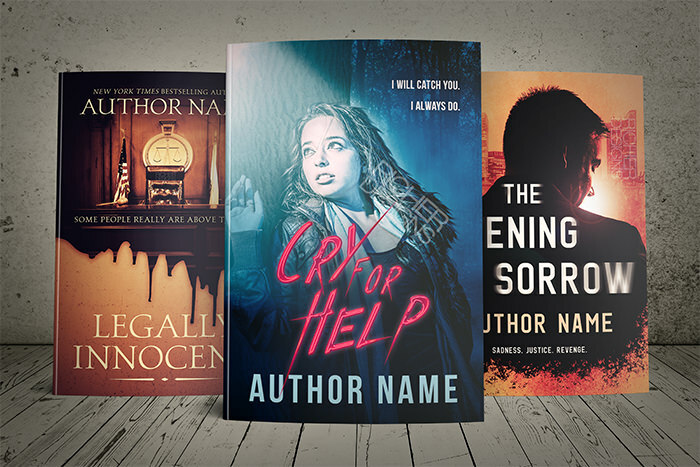 Yay, Steve and his stunning covers! 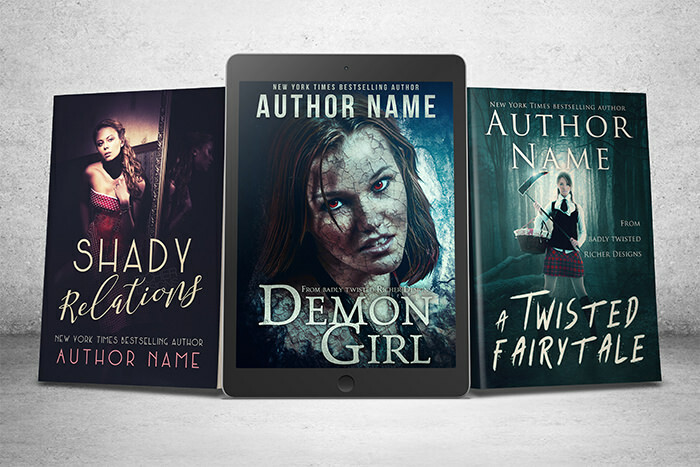 Halloween is coming up and I have some brand-new horror premade covers available!